Over the last few years, the issue of the execution of judgments from the European Court of Human Rights by Russia has gained pivotal importance, not only for Russia itself, but also for the whole European human rights system more generally. In this article, the authors analyse various challenges that Russia faces with regard to the execution of the Court’s judgments as they concern both individual and general measures, as well as the country’s achievements in this respect. In particular, the authors examine what has been described in the press as a skirmish between the Strasbourg Court and the Constitutional Court of Russia. Greetings to all blog readers from Pristina where I am currently for my research on freedom of expression, conflict escalation and the media. It will be a year of renewal for the Court. 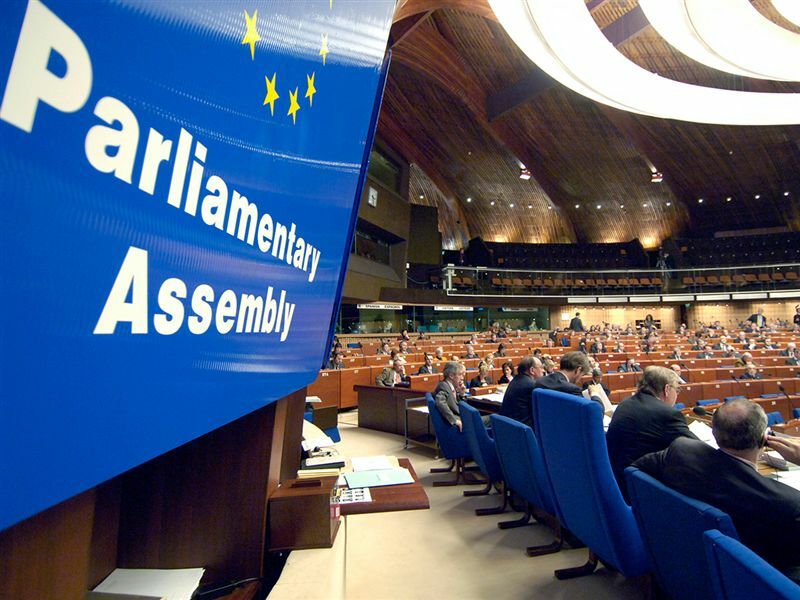 In the coming time, the Parliamentary Assemble will elect judges in respect of no less than eight different countries: Bosnia and Herzegovina, Croatia, the Czech Republic, the Netherlands, Poland, the Russian Federation, Sweden and the United Kingdom. The names and CVs of three candidates from each country are now public and available online on the Council of Europe's website. Strasbourg watchers will see that one of the UK's candidates is a very familiar figure: former registrar Paul Mahoney. The election of a new judge in respect of the UK will also mean that towards the end of the year the Court will select a successor to its current president Sir Nicolas Bratza. "I regret that the Joint Interim Commission of the BiH Parliament has not yet made sufficient progress towards full implementation of this judgement. 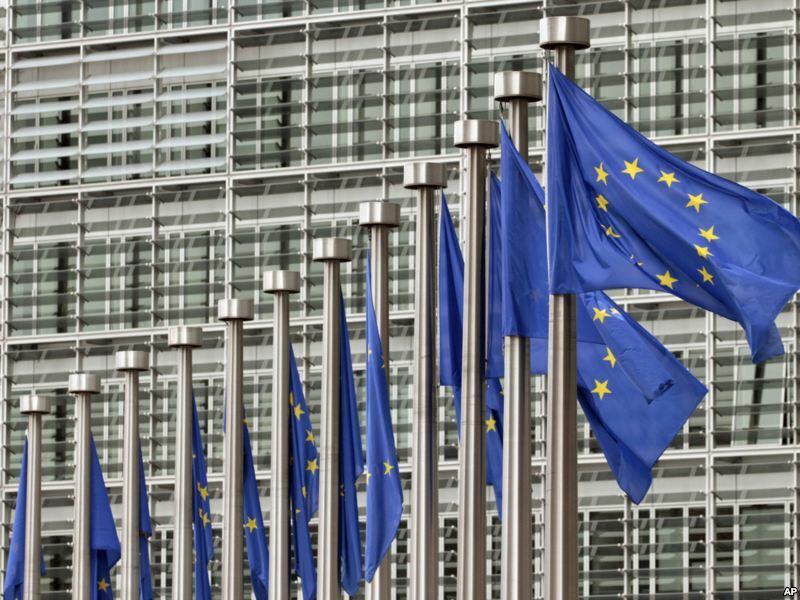 As the European Council of the European Union made clear in March last year, until a credible effort is made to accomplish this, the European Union will be unable to bring into force its Stabilisation and Association Agreement with Bosnia and Herzegovina. I therefore hope to see significant and tangible progress towards full implementation by June, when the next Human Rights meeting of the Committee of Ministers will be held. I call on Bosnia and Herzegovina's political leaders to make a determined effort to bring their longstanding discussion on this issue to an early conclusion, in line with the ECHR's judgement." The statement seems to have been prompted by reports that leaders of Bosnia's main parties would try to solve the issue, also with a view to applying for EU membership in June. 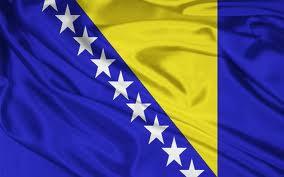 At the end of April Bosnia had once again vowed to implement the judgment before the end of this year. For an analysis of Bosnia's situation in relation to EU accession, see here. It seems that after months of internal talks within the EU some form of consensus has been reached on a common position which will finally allow negotiations with the non-EU ECHR state parties to resume. This is the conclusion of Stian Øby Johansen of the University of Oslo over at Multirights Blog, on the basis of a recent EU press release. 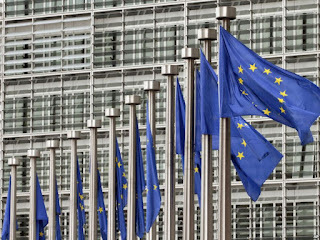 His analysis (The EU's accession to the ECHR: negotiations to resume after 7 -month hiatus) gives a succinct and clear overview of the latest developments and challenges ahead. As he argues, "Though important steps remain before the EU can call itself a party to the ECHR, the major political decisions have already been taken. It is difficult to imagine a total breakdown of the accession process or substantial changes in the core elements of the Accession Agreement. However, the final leg may take a considerable amount of time." The European legal order is often plagued by complexity and an unnecessary duplication of institutional and legal provisions. European human rights law, with its source both in the Treaties of the European Union and the Council of Europe’s European Convention of Human Rights (ECHR), would appear to be evidence of this pathological problem. Namely, the EU’s European Court of Justice (ECJ) and the Council of Europe’s European Court of Human Rights (ECtHR) have jurisdiction over different human rights instruments even though their territorial jurisdiction overlaps. The concern is that this engenders two different bodies of law, subjecting European states to dual, and possibly contradictory, regulations, which may not be uniformly interpreted because of the divergences in the respective functions and mandates of the two European courts. In this light, the EU’s 2009 Lisbon Treaty took action to unify the two regimes by initiating proceedings for the EU to accede to the ECHR. This paper argues that the significance of these reforms is likely to be more symbolic than substantive. In actuality, the legal order pre-Lisbon treaty was an extremely functional institutional and legal system that provided for the uniform development of European human rights law. It was characterized by a functional division of labor between the ECJ and the ECtHR that also provided private litigants with an opportunity to forum shop. Further, the two Courts developed customary practices to ensure both inter-court comity and interpretational convergence, helping to create a uniform body of European human rights law. Therefore, I conclude that the EU’s accession to the ECHR is mostly a symbolic and political reform rather than a substantive legal one. The only substantive benefit of accession is the introduction of external review of ECJ direct action cases by the ECtHR. However, this benefit is likely to come at the cost of an erosion of comity between the two European courts. The new report highlights the crucial role of Rule 39 in safeguarding the rights of those in need of international protection as an interim measure, particularly in the context of deportation and expulsion procedures. It documents the experience of legal practitioners in submitting requests to the European Court of Human Rights under Rule 39 and also reveals why such recourse to the Court is necessary to protect those at risk of a violation of their human rights. Instances of non-compliance of Rule 39 indications are reported in a number of Member States which have led to persons being deported to countries where they are at risk of torture or other ill-treatment. * C. Danisi, 'How far can the European Court of Human Rights go in the fight against discrimination? Defining new standards in its nondiscrimination jurisprudence', pp. 793-807. * The European Court of Human Rights: judging nondiscrimination, by M. Cartabia, pp. 808-814. * J. Borders, 'Another door closed: report to the European Court of Human Rights for relief from the Turkish invasion of 1974 may no longer be possible for Greek Cypriots', pp. 689-750. * R. Lamb, 'When human rights have gone too far: religious tradition and equality in Lautsi v. Italy', pp. 751-772. * F. Messineo, 'Gentlemen at home, hoodlums elsewhere? The extra-territorial exercise of power by British forces in Iraq and the European Convention on Human Rights', Cambridge Law Journal (vol. 71, no. 1, 2012) pp. 15-18. * D. Kosar, 'Policing separation of powers: a new role for the European Court of Human Rights? ', European Constitutional Law Review (vol. 8, no. 1 -2012), pp. 33-62. * M. Breuer, 'Zur Fortentwicklungen der Piloturteilstechnik durch den EGMR', Europäische Grundrechte Zeitschrift (vol. 39, no. 1-4 , 2012), pp. 1-10. * A. Pin, '(European) stars or (American) stripes: are the European Court of Human Rights' neutrality and the Supreme Court's wall of separation one and the same? 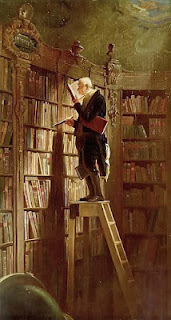 ', St. John's Law Review (vol. 85, no. 2, 2011), pp. 627-648. * R. Medda-Windischer, 'The contribution of the European Court of Human Rights to the accommodation of contemporary religious diversity', Yearbook on Humanitarian Action and Human Rights (2011) pp. 37-54.